LIFTER pallet trucks "made in Italy" are suitable for transporting pallets of all kinds. 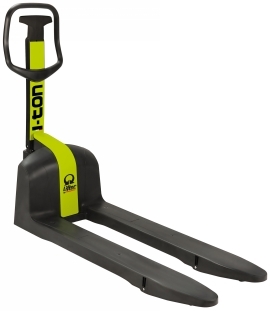 We supply the right pallet truck with different fork lenghts, widths and thicknesses for almost every transport task. LIFTER offers a 3-year product warranty for the top quality of its pallet trucks.